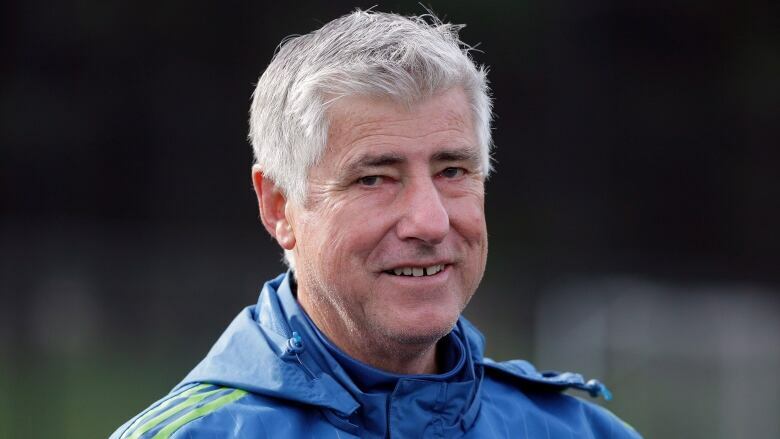 Sigi Schmid, the winningest coach in MLS history, has died. He was 65. Schmid's family said he died Tuesday at Ronald Reagan UCLA Medical Center. Schmid was hospitalized three weeks ago as he awaited a heart transplant. Sigi Schmid, the winningest coach in MLS history, has died. He was 65. Schmid had an MLS-record 266 regular-season and post-season victories in 18 seasons with the LA Galaxy, Columbus Crew and Sounders. He led teams to two MLS titles, the first with the Galaxy in 2002 and the second with the Crew in 2008, and was a two-time MLS Coach of the Year.